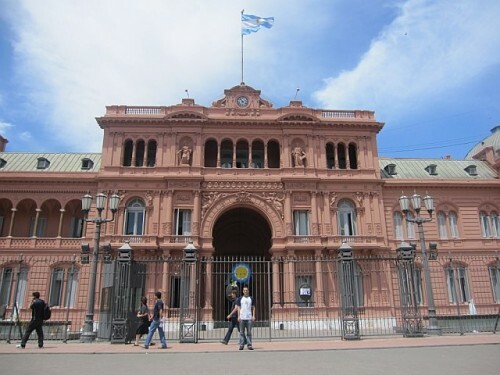 “Just came back from Buenos Aires. 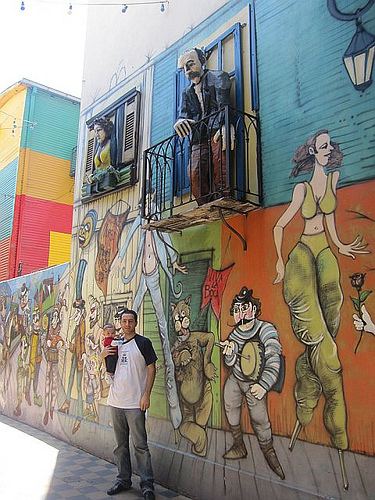 The first one is in an old Italian neighborhood called La Boca. I really like the mural. Lucky Brand Store Closing in Dupont at the end of Jan.